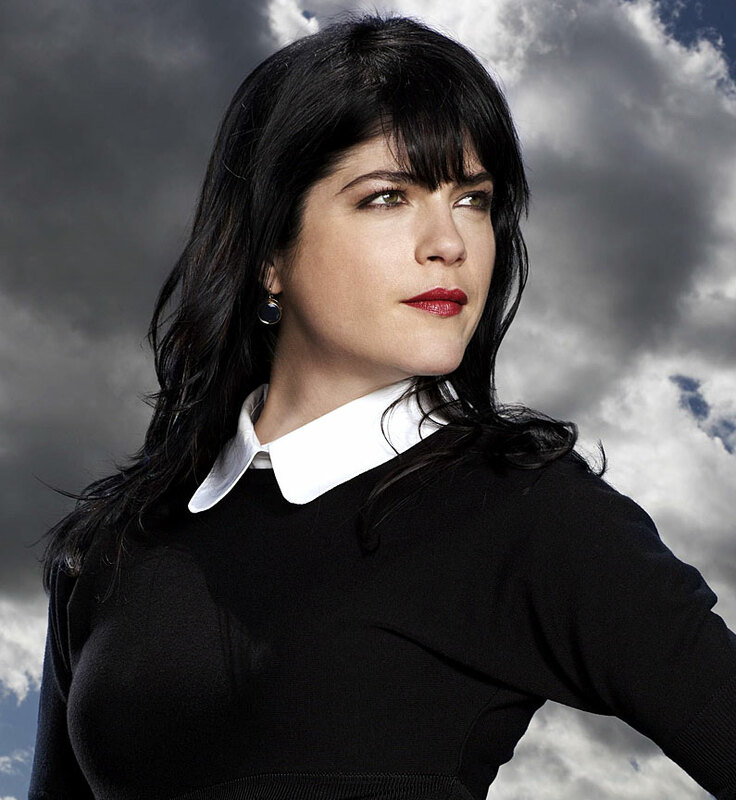 Normally I wouldn’t take any pleasure in seeing one of my fave actresses getting fired from a cushy sitcom gig… but I couldn’t help feeling relieved when I read the news that Selma Blair has been released from the soul-sapping talent-trap that is Anger Management. Thankfully, Blair herself seems to have taken it pretty well too, with one source claiming that she “really had no problem leaving after Charlie [Sheen] flew off the handle, and seems to be at peace to be off the show.” Although she’s appeared in a number of really, really great films over the years, Blair hasn’t managed to find a regular TV project of equivalent quality yet… but hopefully she can now move on to something more worthy of her talents… or maybe spend her free-time campaigning to finally get a full DVD release for Zoe, Duncan, Jack and Jane? This entry was posted in Rants about TV and tagged Anger Management, Lindsay Lohan, Selma Blair, Zoe Duncan Jack and Jane. Bookmark the permalink.